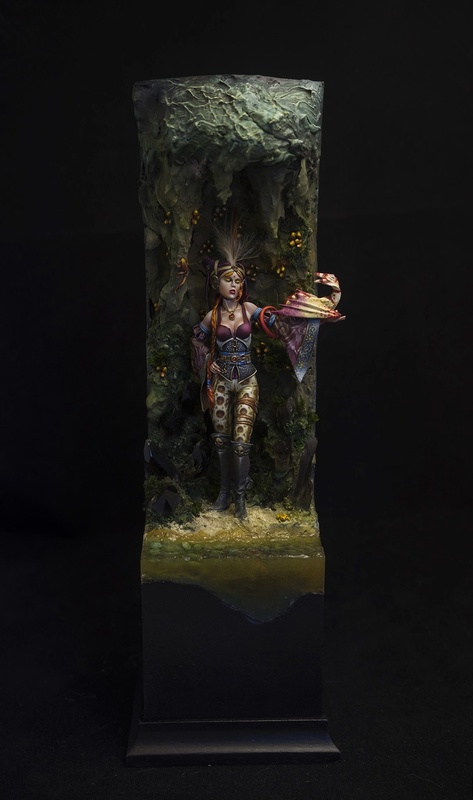 Great model from Nocturna models. Crystals are made of natural minerals. It’s a great work, very amazing! Gold! A pleasure to put eyes on. Holy smokes this is awesome! Such a lot of details that makes this really good. Favorite! Thank you everyone, I’m very happy that you liked this work!